What should you know about personal loans? Personal loans are non-business loans, usually taken out to subsidize one’s lifestyle. Personal loans can be requested for any number of reasons, including emergency living expenses or perhaps special merchandise. Some have even taken out personal loans because of rising inflation, a sinking economy and a higher cost of living. The first thing that you should know about personal loans is that there are more channels today than there have ever been before. Some of these channels are downright impossible to access, while others are far too easy—even suspiciously easy to qualify for. In recent times, predatory lending has become a major issue in the finance industry. Borrowers are urged to research the company well in advance and carefully reread the contract, taking note of all terms, conditions and inclusions/exclusions. There’s something else you should know about personal loans. 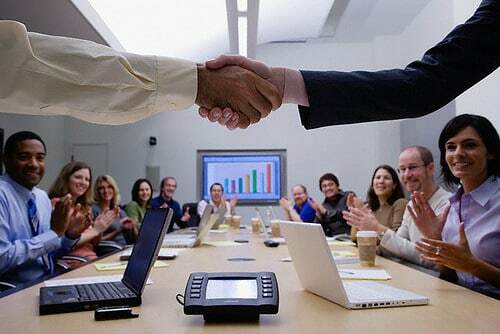 These loans are usually limited to value since they are not related to business but leisure. The more you request, the more collateral the lender will probably want. Collateral (used for secured personal loans) serves two different purposes: it protects the financial lender from total loss and helps the borrower to achieve better terms and conditions. When it’s time to apply for a loan, you will be asked to provide a credit application, detailing your living history, work history, payment information and numerous other details. 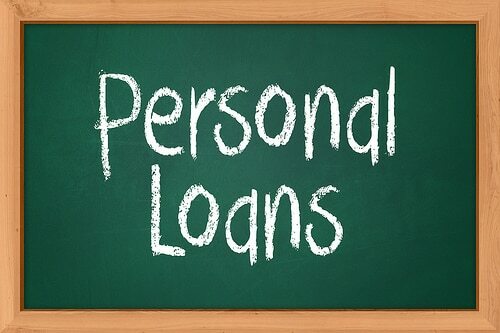 What is it about personal loans applications that are so important? Seems like the financial company is trying to learn who their lender is and if that person can pay back a loan. They will look at a person’s credit history as well as their residential history and work stability to form a good picture of that person’s lifestyle. Read also: Who can Request for Your Annual Credit Report? The next point to consider about personal loans is loan repayment. The duration of a contract can last anywhere from one year to 30 years, and some flexibility is usually involved for reputable financiers. 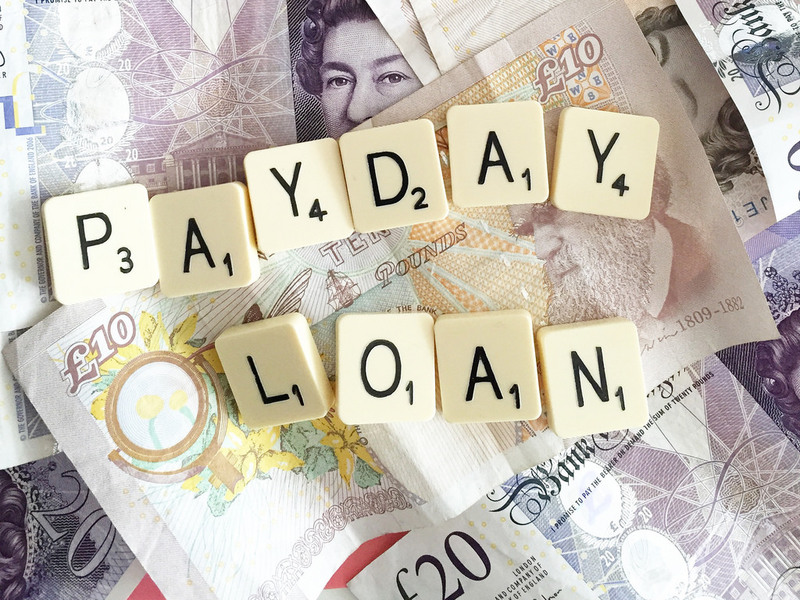 There are numerous types of plans such as fixed interest, variable interest, balloon payment loans, second chance loans, no credit loans, short-term loans and fast cash advance loans. What should you do if you are interested in acquiring personal loans? Learn about personal loans and the lenders that offer them online. Also, research a company’s history and what type of terms and conditions they offer. In addition, what down payment do they require? Can you qualify for both a secured and unsecured loan? This is the type of information online for personal loans worth searching for. MBA in Finance, but why? Very good site you have here but I was curious about if you knew of any community forums that cover the same topics discussed here? I’d really love to be a part of group where I can get comments from other knowledgeable people that share the same interest. If you have any suggestions, please let me know. Thanks a lot!